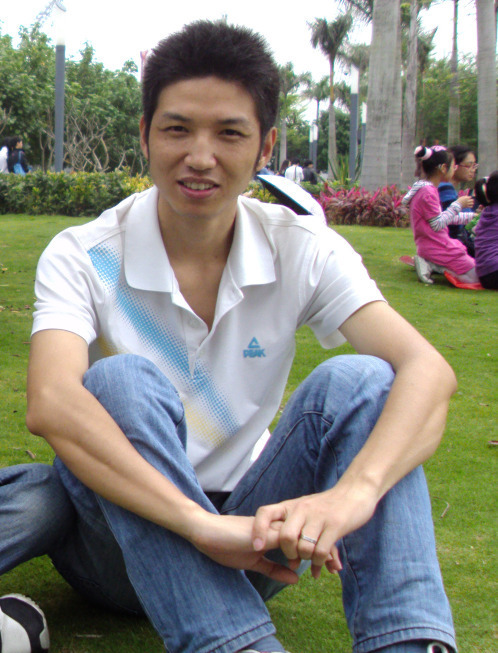 I got a bachelor degree of Bioengineering in Huazhong Agricultural University of China (2004~2008) and have 8 years’ working experience of international trade/marketing in sports and automotive industry. I begun to work as freelance translator since 2009, and until now have more than 6 years’ experience in translation from English/Spanish to Chinese. I has participated in the translation and localization projects for many famous brands. As a detail-oriented, reliable and professional translator, I will be an ideal partner to perform your projects.